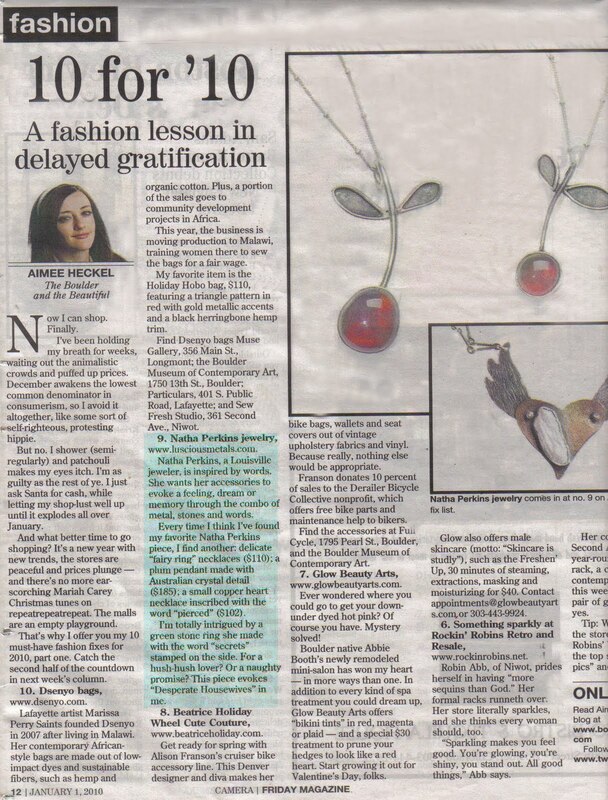 Oh I'm just so thrilled...My jewelry got named one of the top ten fashion must haves for 2010 in the Daily Camera today! 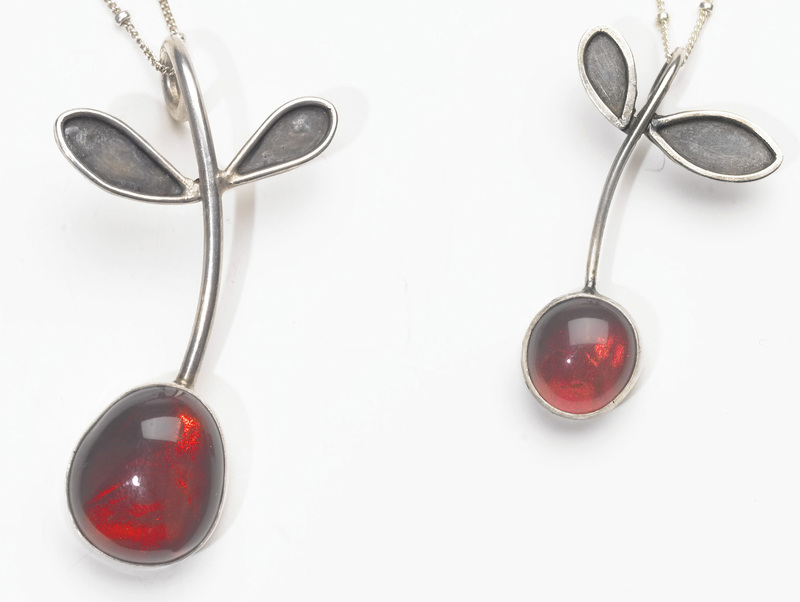 A huge thanks to Aimee Heckle who is such a fan and had such amazing things to say about my jewels. What a wonderful start to this new year. Wishing you all a most lovely 2010.